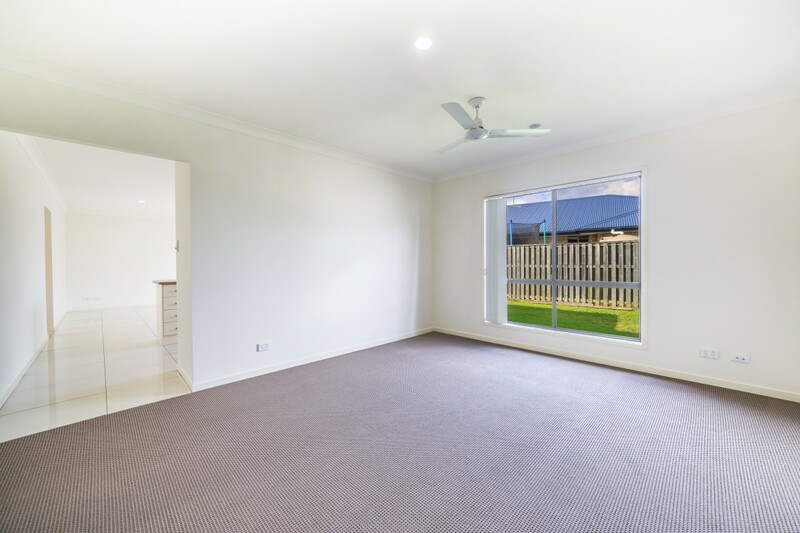 Home buyers have trouble visualising the possibilities of empty spaces. It’s not that they are unimaginative. Ok, maybe some of them are. But it’s more that in an empty space there are no visual clues to give dimension or a sense of size. There is no point of reference. 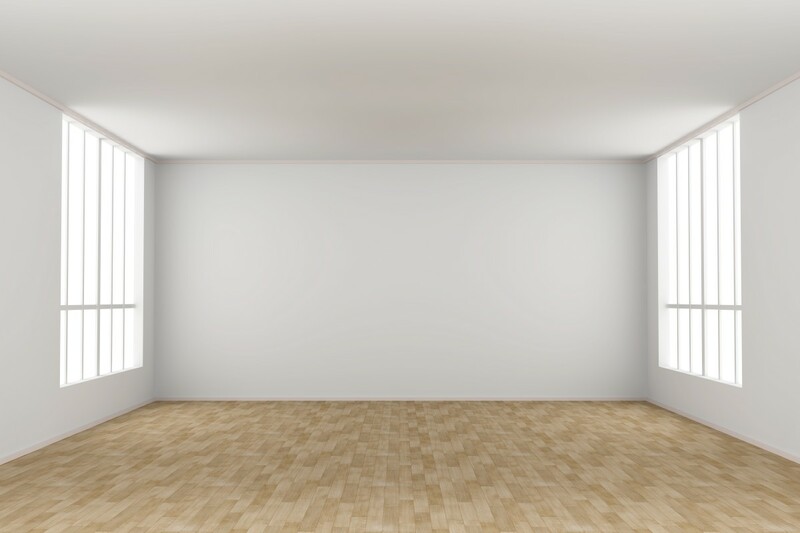 An empty room - what is its purpose? Can my lounge fit in here? What about my TV unit? Oh the dilemma! An empty house simply lacks the visuals that can stimulate the imagination and create an emotional connection. Since real estate is all about creating an emotional need for the property, no furniture can equal a real problem and will drag on the time it takes to sell your home. 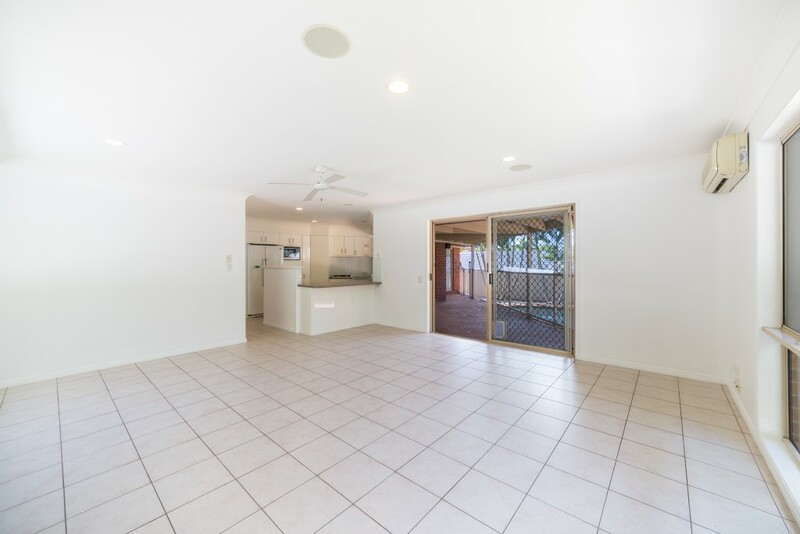 An empty space may also create the impression that you are anxious to sell – potential buyers assume that as long as the space is empty that the owner is losing money for each day, week or month the property has not been sold. This idea leads to buyers attempting to negotiate the price down more than they may have if the property was furnished. In the case of furniture vs. no furniture, there seems to be a clear winner. However, there is a line that can be crossed when furniture becomes more of a hinderance than a help. The type of furniture in a home, and the way a home is styled, can communicate a lot to potential buyers. 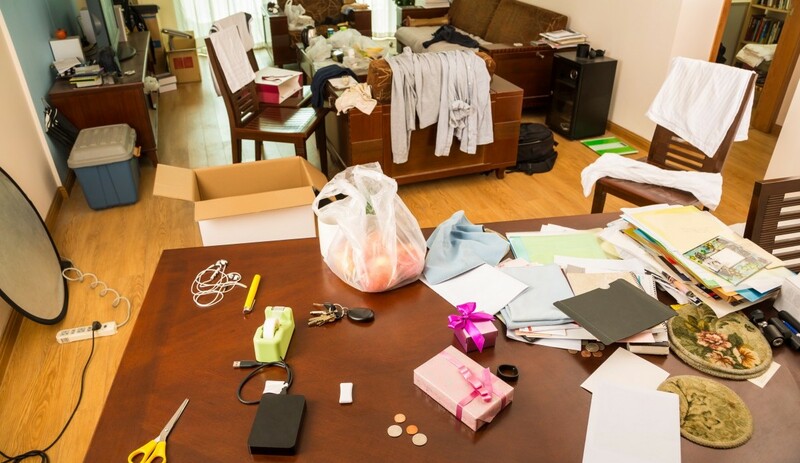 If the home is cluttered, the home immediately looks and feels smaller. Some people feel anxiety just from entering a cluttered space – not a positive emotion when considering a home for purchase. Cheap or dated furniture can make the home by association feel cheap and dated. You do not expect to see a million dollar home decked out in Kmart homewares. A clean, clutter-free, and effectively styled home. You tell me which one looks better! Furniture plays a pivotal role in creating the impression of the type of people that live in a home. It also gives an indication of the type of lifestyle that is enjoyed in the home. If you do not have the right furniture in a home, you might be sending the wrong message. You may end up attracting the wrong buyers at the wrong price points. So if it is a choice between bad furniture and no furniture, what do you decide? There are other options. This is when it can get a bit awkward, especially communicating to the current owner that their furniture has to go. When people live in a mess they most likely do not see the mess. What you consider clutter, they consider ‘knowing where everything is’ or ‘memories’. But sometimes it just has to be done if you are serious about getting the best possible outcome for the seller. When it comes to revamping a home’s furniture there are a few options. You can choose to either have the home styled, or have an editor add-in some virtual furniture to the photos. 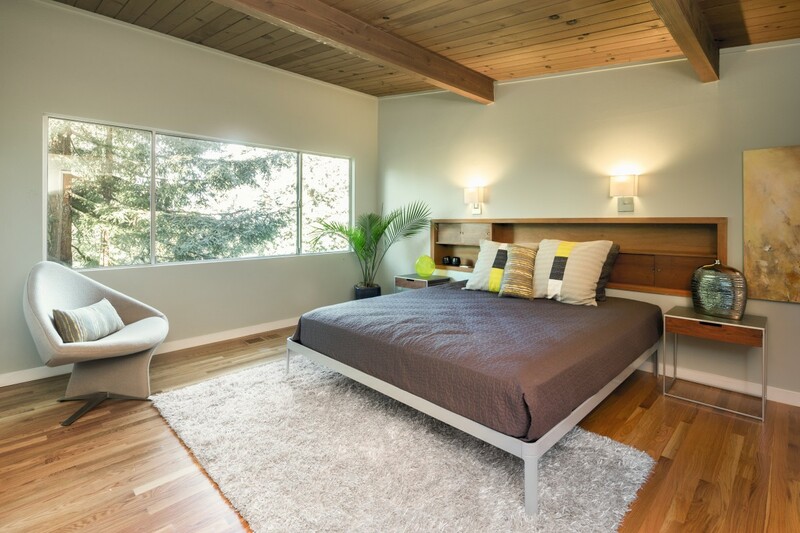 The first option is to get a professional home stylist in to furnish the property. A good stylist will have a variety of furnishings to suit any home space. They will understand which furnishings will appeal to specific target buyers at specific price points. Unfortunately this option is not cheap, with prices starting from a couple of grand and often reaching into the tens of thousands. But with selling an expensive asset like a home, you usually get out of it what you put in. Quality styling, just like great professional photography or a killer video, works to lift overall value perceptions of a home. It is all these tools working together that will make a big difference to the final selling price. As the saying goes, short term pain for long term gain. If for whatever reason styling is not an option for you, virtual furniture is a useful and affordable alternative. With virtual furniture, you can hire an editor to insert impressions of furniture in the photographs of the property. 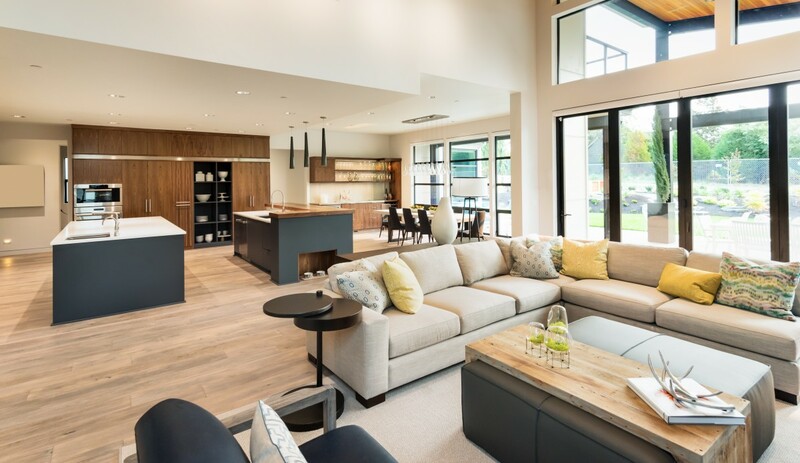 This allows people to see how furniture may be positioned in the home, the size of the space, and what purpose each space serves. Most buyer’s begin their search online (by looking at photos). Therefore, the virtual furniture reaches them when they are most likely to deterred by the empty space. And it gives them something to think about. Think of virtual furniture as an imagination-assistance tool. The property will be empty on site, but the viewer will be able to return to the photos to analyse the space. 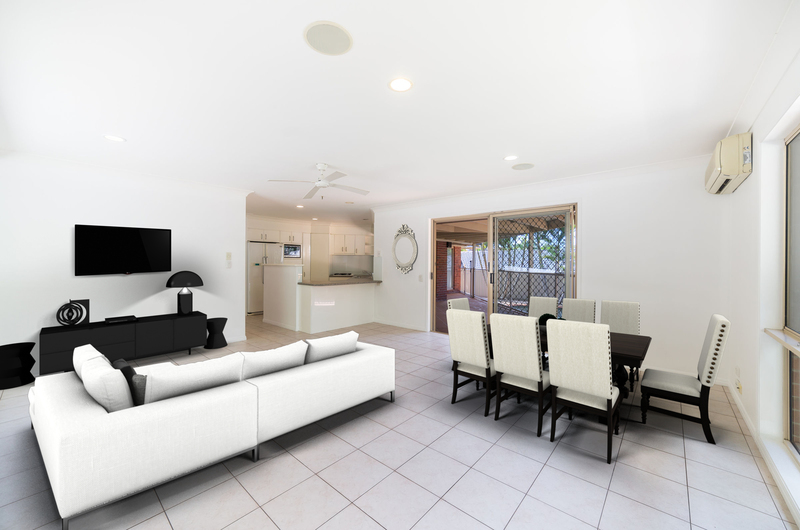 Our virtual furniture services start from $25.00 per photo. Empty homes are uninspired. They can be associated with long periods on the market and price drops. People want to see the potential lifestyle they could live in a property. This means having the home styled in a way that would appeal to the target buyer group. When the owner’s furniture is not suitable, virtual furniture or professionally styling can increase value perceptions of a home. Beyond that, they can assist potential buyers in effectively visually the life they could live in the home. PreviousPrevious post:Drone photography & videography: How does it help sell my home? Drone photography & videography: How does it help sell my home? Should I use a property film for my next listing? 3D Virtual Tours – What are they, and how are they changing the real estate industry? virtually we are just look after only the furniture images and stylish designs, but we did not found the real and actual quality. to identify the quality furniture products we need to contact furniture providers. this is the only way to clear our doubts about virtual furniture.